Beaulieu, one of the South of England’s top day visitor attractions, is set in the heart of the New Forest, one of the UK’s national parks. 40 MINUTES FROM SOUTHAMPTON AIRPORT. 15 MINUTES FROM BROCKENHURST STATION. Directions: From M27 J2, take the A326 southbound for five miles to Dibden Purlieu. At the roundabout, turn right onto the B3054 for approximately two miles, following brownsigns to Beaulieu. 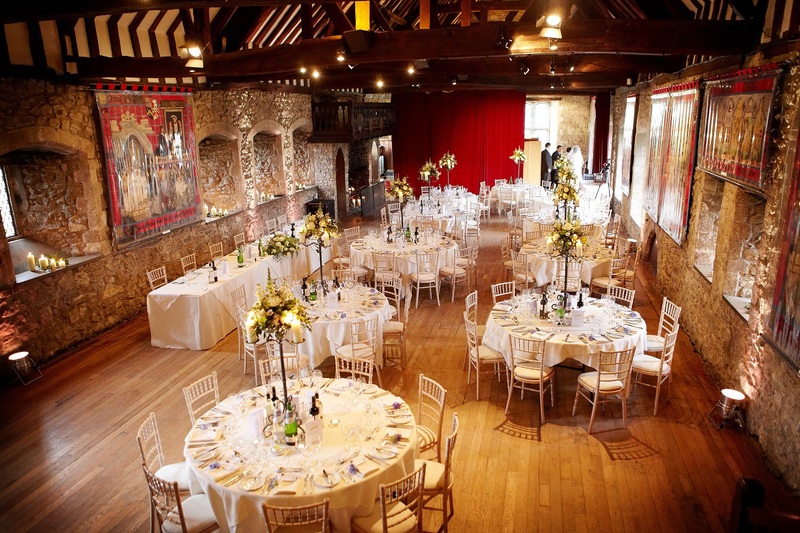 Situated in the heart of the New Forest, Beaulieu offers a versatile and unusual venue for an event with a difference whether you are looking for private dining, a venue for a meeting, conference, team building, private dining or a wedding reception. From the stunning Palace House, home of the Montagu family to the Domus part of the 13th century Beaulieu Abbey, to the world-famous National Motor Museum, Beaulieu has something to suit everyone. 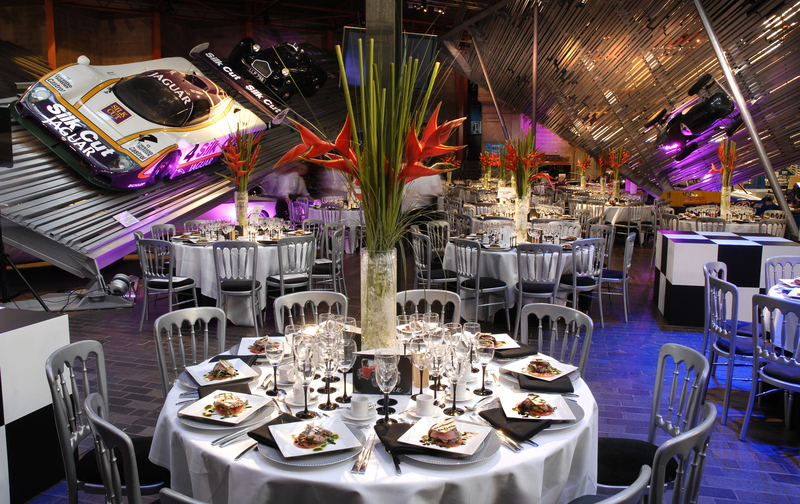 Enjoy a drinks reception in the Top Gear Enormodrome or dine amongst the cars in the Museum for an event with a difference. 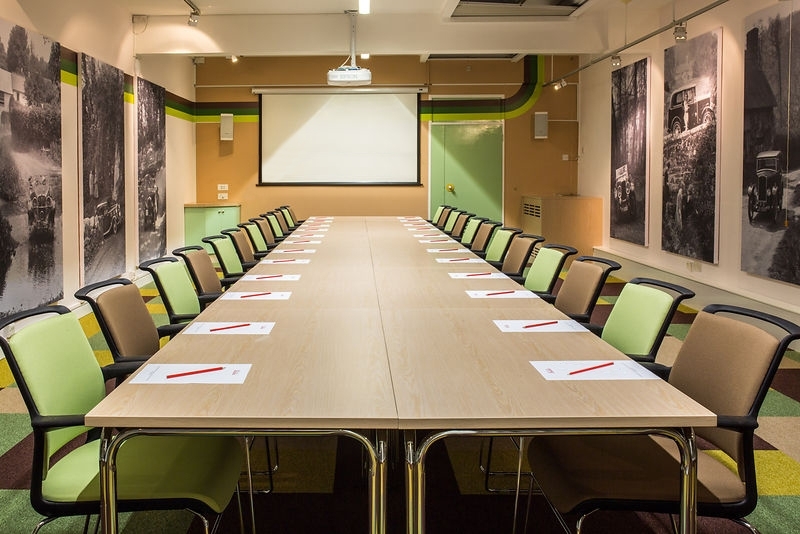 The meeting rooms offer state of the art AV equipment, offering professional meeting space outside the distractions of the city. Corporate Hospitality at Beaulieu is managed by Leiths at Beaulieu who are part of the Lime Venue Portfolio.